They have played 3 home games so far in the championship and they have won all of them! Can someone beat Rogaška in their gym? So far the answer is NO, as this team have scored their 3rd consecutive home win by beating Sutjeska in Round 7 of the 2018/19 ABA League 2 regular season. 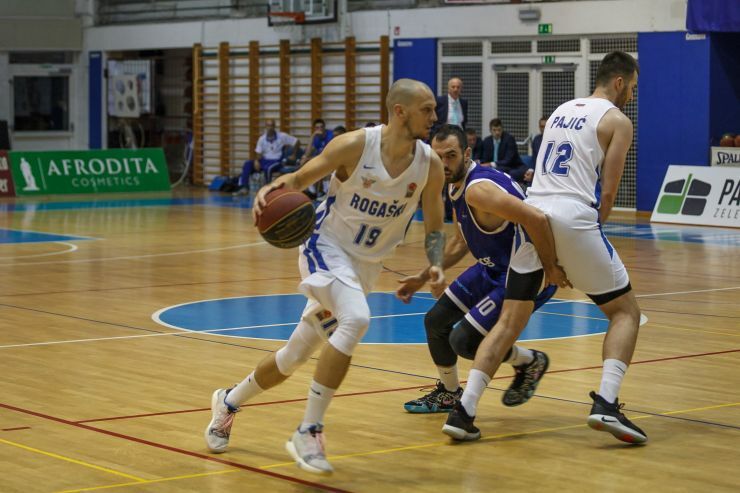 Rogaška were really good offensively this Wednesday evening, as they scored 95 points. Rashun Davis with 21 and Stefan Mijović with 18 points were leading the home side toward another win. Rogaška now have the overall score of 3-4, while Sutjeska dropped to 4-3.